Bucks County is the ideal location for your next reunion. Philadelphia&apos;s northern countryside provides scenic beauty, unique venues and planning support from Visit Bucks County&apos;s friendly sales staff. 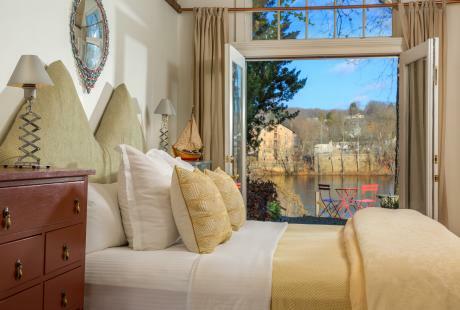 Located just 75 miles from New York City and 25 miles from Philadelphia, Bucks County is the perfect in-between gathering place for your next family reunion. The county offers a variety of venues from shady picnic groves to unique banquet facilities that will make your next get-together extra special. 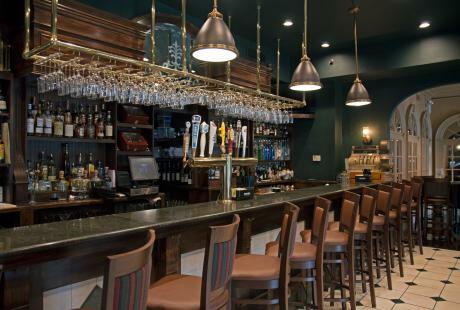 Many of Bucks County&apos;s best hotels and restaurants offer party facilities that are perfect for groups of all sizes. 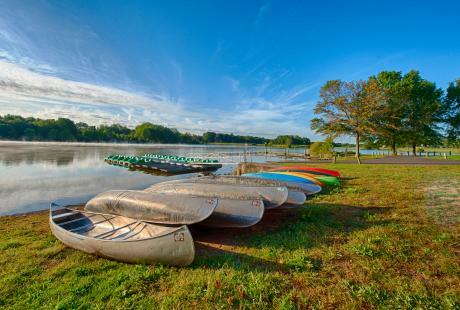 Take your reunion to the great outdoors at one of Bucks County&apos;s many county and state parks. With over 7000 acres of parkland in the county, there is always plenty of room for your next reunion. 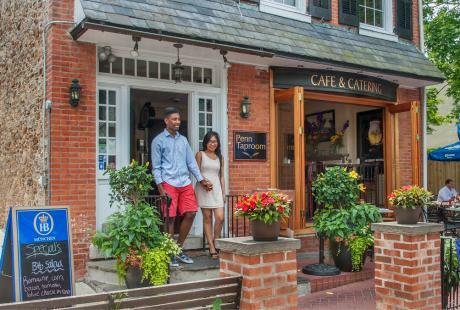 Bucks County is also home to many unique venues that can host reunions both big and small. Take your family and friends on a trip back in time at the New Hope & Ivyland Railroad. Try your luck at PARX Casino & Racing, Pennsylvania&apos;s largest casino. Or visit one of the county&apos;s best wineries on the Bucks County Wine Trail for a memorable day of food and drink. Interested in planning a reunion in Bucks County? Click here to read more about reunion venues. 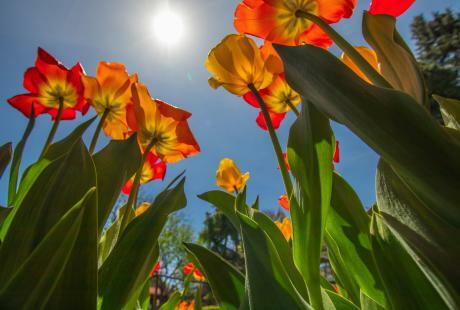 Be sure to reach out to Visit Bucks County, and let us assist you with the planning process.